This 10 piece set of numbers plunger cutters makes numbering cakes so simple! 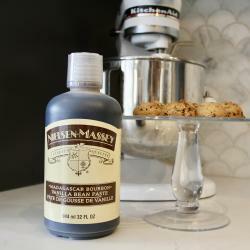 The Cake Star Push Easy cutters work with all sugar pastes and are a great way to personalize cakes and bakes. The Cake Star Push Easy Cutters are also available in uppercase alphabet and lowercase alphabet .